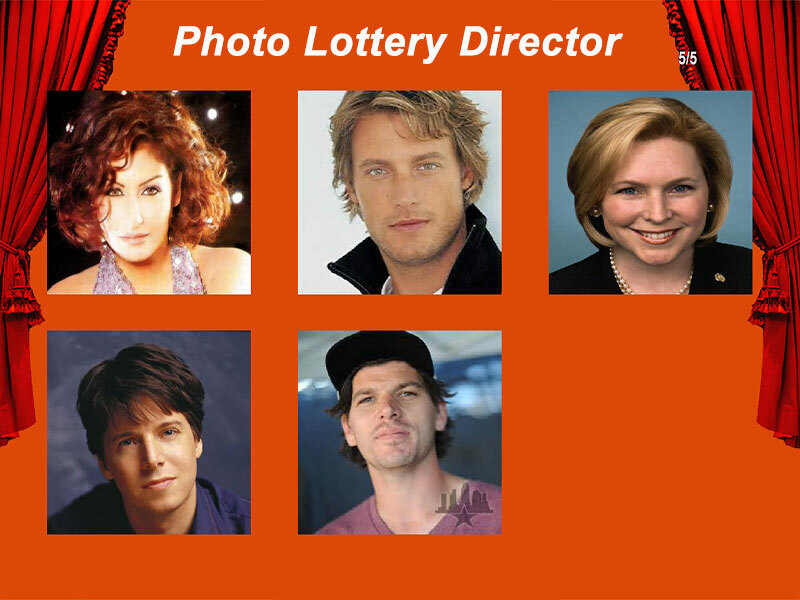 Description: With Photo Lottery Director you can create and manage your own photo lottery. 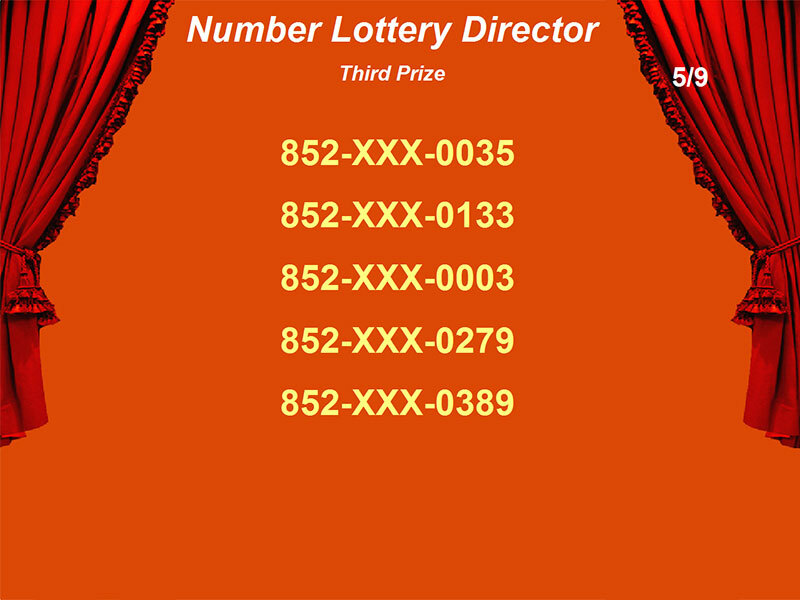 A lottery contains up to 99 scenes with certain sequence, every scene has its own title, subtitle, picture, music, photo group and so on. One or more winners can be drawn in each scene, you can change the size or position for each winner photo in each scene.